It seems as if Paris Jackson came out of nowhere. The daughter of the late Michael Jackson has only been in the spotlight for a short while, but she’s already a fashion icon. 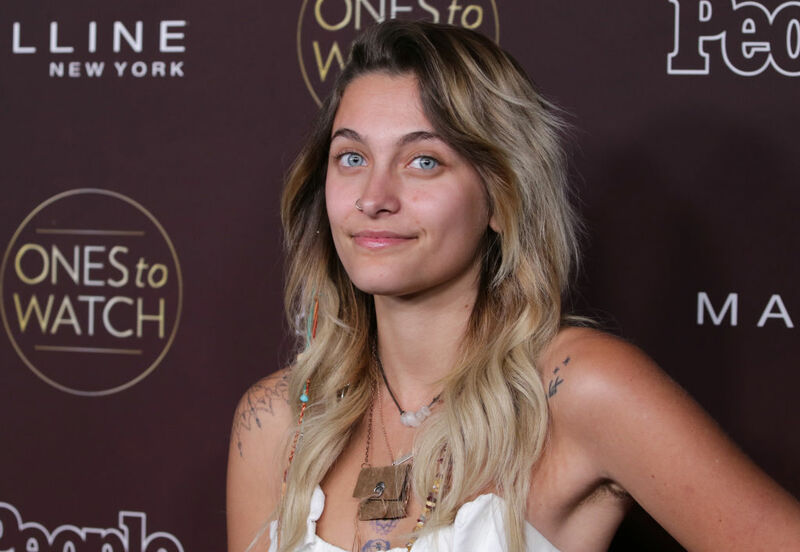 And now, Paris Jackson’s makeup-free red carpet look has us going crazy. The thing about Paris is that we love her fashion and her love for her father. Recently, she posted an Instagram on her dad’s birthday that had us in tears. But even more than that, we love her. She recently talked about the career she’d have if she wasn’t famous, and really, it just made us love her a little bit more. And now she’s rocking the no-makeup look on the red carpet, and she looks gorgeous! Paris went makeup-free on the red carpet for People’s “Ones To Watch” event in Los Angeles on October 4th. We love her laid-back boho style, with a white maxi dress and plenty of jewelry. Paris has been vocal about her belief that there is an unrealistic beauty standard for women in our society. And walking the red carpet with no makeup is just one way she’s fighting to see more kinds of beauty. "Unfortunately in the world we live in it's almost impossible to feel comfortable in your skin 24/7. Especially with what the media is constantly feeding us. I still have countless insecurities and fears, like everyone else I know. But we're getting there, slowly but surely," she told i-D magazine earlier this year. "Which is a big reason I want to change this fashion / beauty stigma, so it's not as difficult for people around the world to feel beautiful just the way they are." So while Paris is beautiful, she is also strong, smart, and taking on the world of Hollywood by storm. We love her and everything she chooses to do. And we can’t wait to see more of her red carpet looks — with makeup or without.